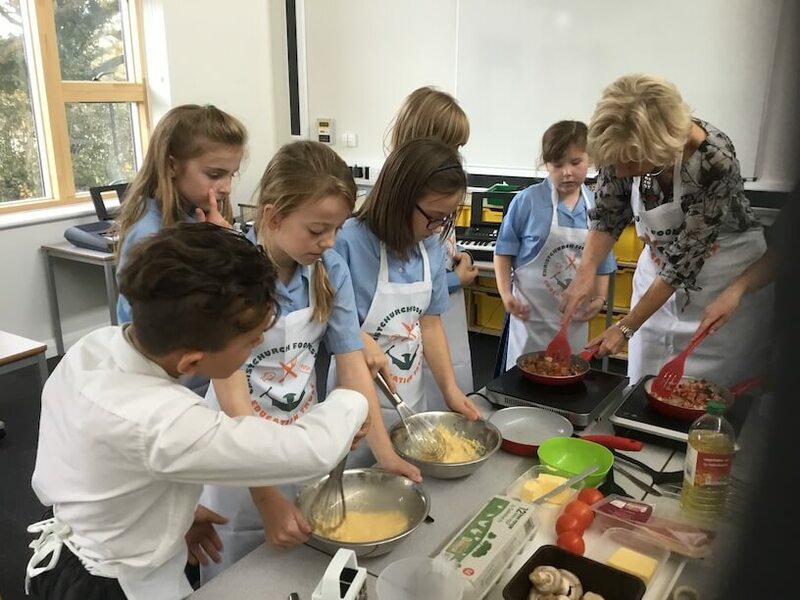 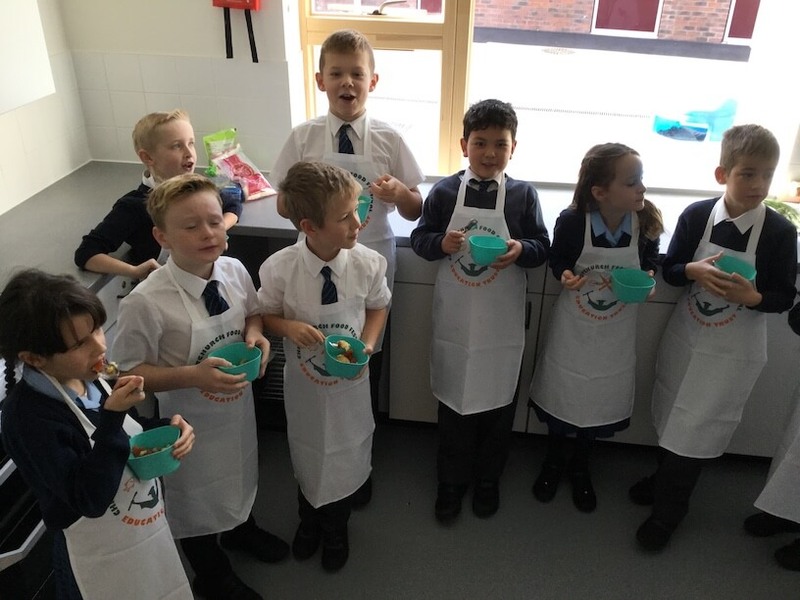 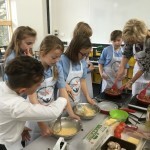 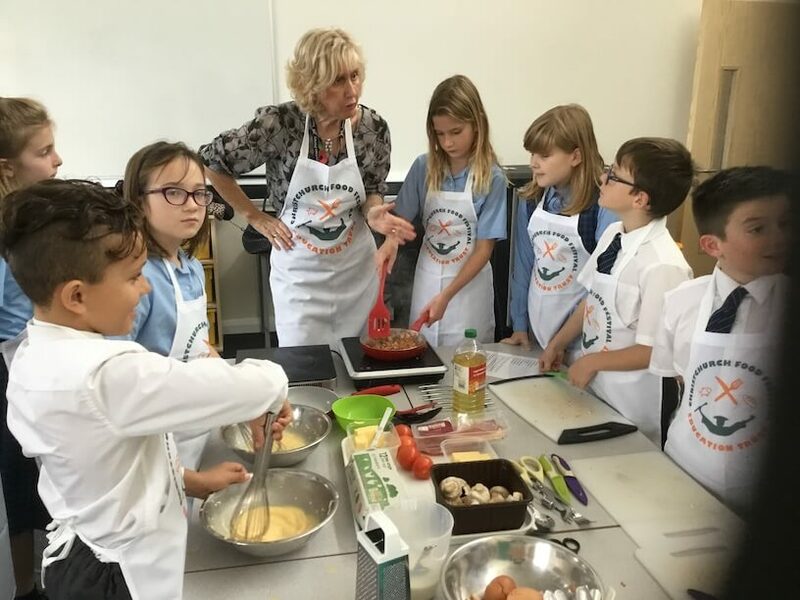 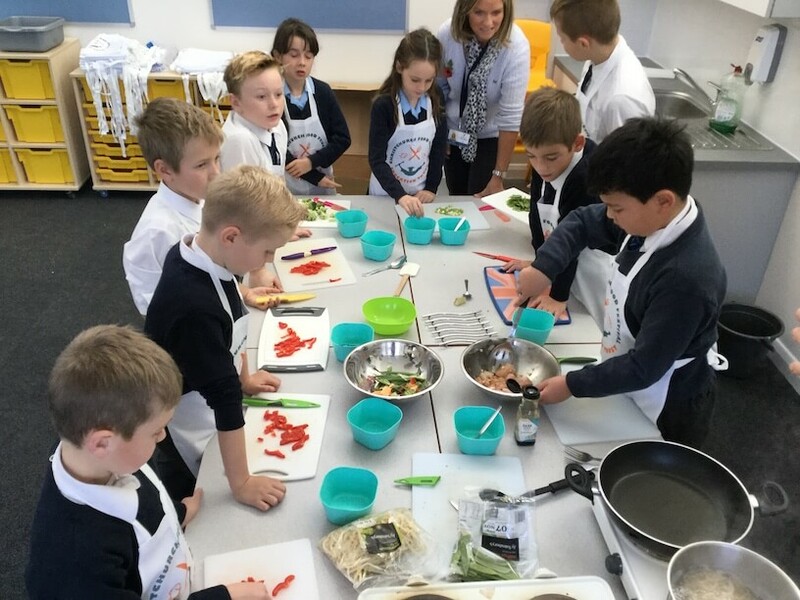 The children at the new Twynham Primary school enjoyed a visit from our primary school cookery team. 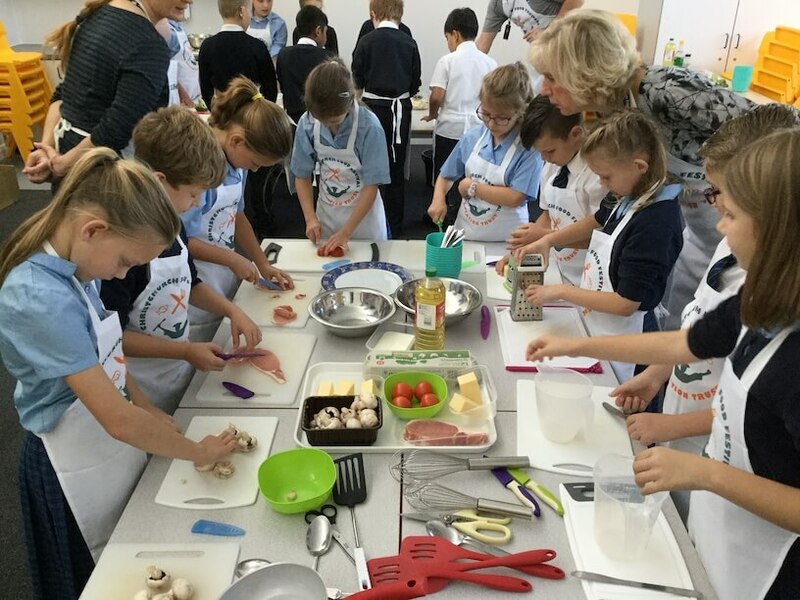 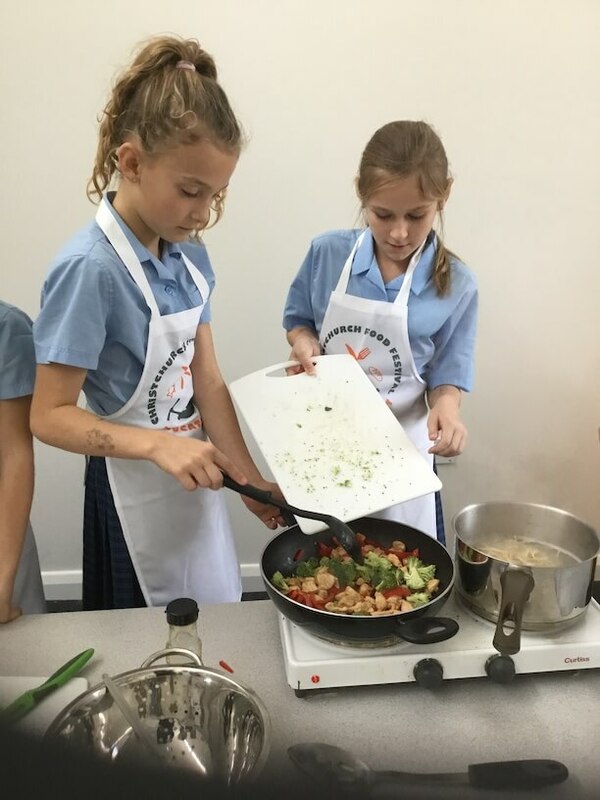 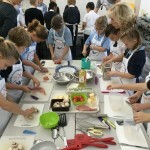 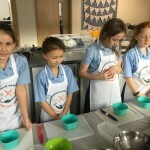 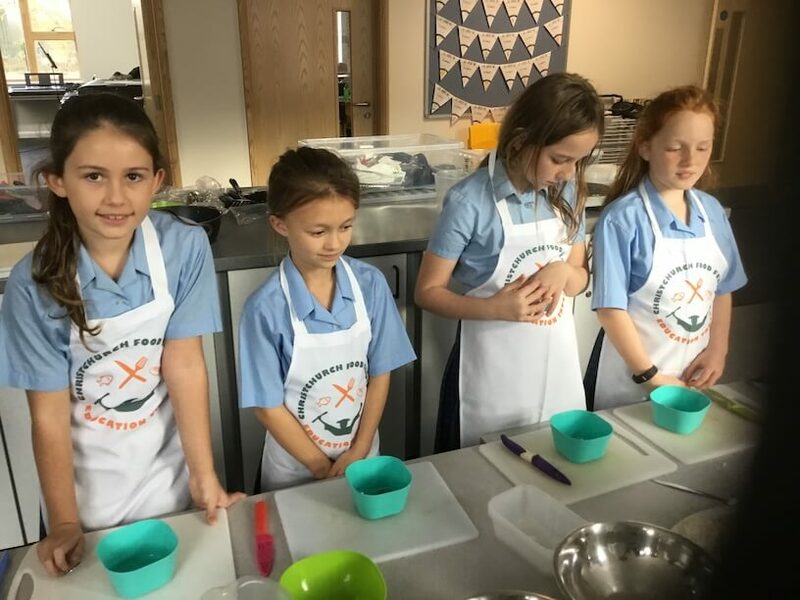 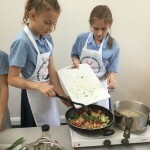 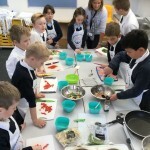 Both years 4 and 5 took part in a cookery day where they learnt great new skills and tasted lots of different foods. 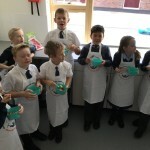 They enjoyed sharing their own experiences and made the most of their lovely new teaching kitchen.